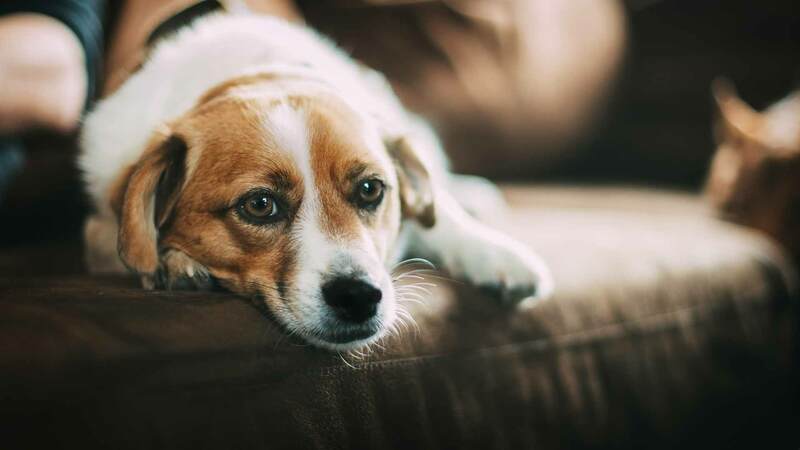 Honor Your Dog's Memory With New Life. A Memorial They Deserve. Let us help you give your loving companion the memorial they truly deserve. Your loving dog was the one that celebrated with you on your best days. Gave you the strength to survive your worst. Shared with you their unconditional love and infectious affection. But… now they’re gone. Your friend, child, and companion is no longer around. It hurts. That pain and emptiness you’re feeling is excruciating. We know it all too well. How do you memorialize such a special friend? How can you truly keep their memory alive while working through your grief? While traditional caskets and urns are thoughtful options, they’re not quite right. They focus on saying good bye and permanently close the chapter on your best friend’s life. Our loving companions deserve more. Their lives need to be celebrated and memories cherished. Not just mourned for their death. They have earned the right to be remembered and stay a part of our lives. What if there was a way you could do both? A way to mourn their death with a burial AND give birth to new life to keep their memory alive? The Eternity Kit gives you this ability. It allows you to hand-pick a beautiful baby-tree or baby-plant that perfectly represents your best friend’s personality or memory. 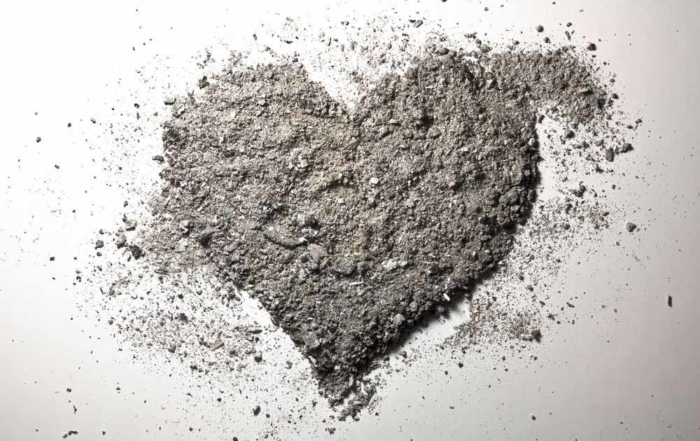 You would then bury this beautiful symbol with your dog’s cremated remains. Your best friend will nourish and give life to a wondrous tree or plant. It will grow into a magnificent representation of your love. A living memorial that represents and celebrates the life of your best friend. Give your best friend a memorial they deserve. The Eternity Kit will enable your dog’s ashes, even older cremated remains, to nourish a baby-tree of your choosing. You can select the perfect tree for you best friend’s memorial anytime you’re ready. Give your best friend a memorial they deserve. Choose that perfect tree or plant to represent the personality of your loving companion. Keep their memory alive. The entire process is deeply sentimental and personalized – but simple. 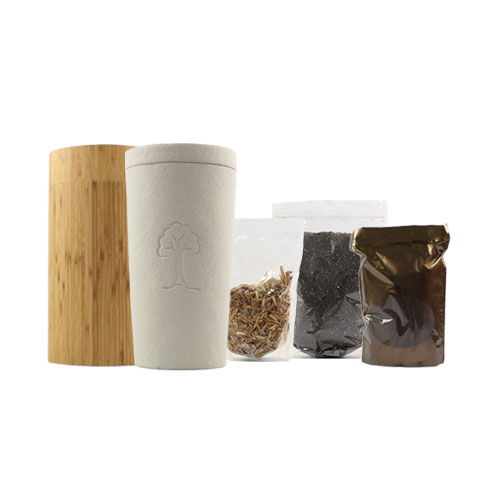 Each Eternity Kit comes with a professional crafted bamboo container keepsake. With it you can store your dog’s belongings or anything else. Also included is a custom formulated ash neutralizer and growth mix. This special mix will convert your loving companion’s ashes into a nutritious mix as they are natively toxic to the environment. Lastly, you’ll receive your hand-selected baby-tree or baby-plant. You can choose the perfect one from a wide selection of trees and plants. Were they cute and quirky? Calm and reserved? There is a tree or plant that best represents your loving companion. Our trees and plants are from top nurseries to ensure the most splendorous memorial possible. 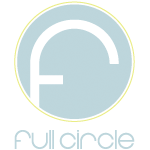 Hundreds of clients like you have written to us regarding their experiences. They’ve said how much the process has helped their families through the grieving process. They not only have a memorial of their loving dog, but also a living memory that can continue to grow with them. The entire process was also an opportunity for their kids to learn about death and life. We guarantee that only the highest quality workmanship has gone into developing and providing you with this deeply personal product. Planting an eternity tree or plant is one of the most memorable, symbolic, and thoughtful actions you could take to pay your respects. Your loving companion deserves to be remembered and allowed to continue making memories with you. Give your best friend a memorial they deserve. Get your Eternity Kit today. I had my dog’s ashes sitting in a beautiful urn for about 10 years. They’ve travelled with me to two different cities now, but I realized that the urn was more like furniture than a memorial. I bought this kit with the plant, and now I have this beautiful plant that makes me smile. Whenever I water it I reminisce. Such a nice memorial. I got an eternity plant for my Frankie and it definitely eased my pain. Now I get to grow and care for a beautiful plant inside my home, where his favorite spot used to be. I recommend this to anyone who’s loved their furry baby and wishes to give them a fitting memorial. This was exactly what I was looking for. We bought the eternity kit for our lovely Princess. She’s now at home in our garden, becoming a beautiful Cypress. The process of burying her ashes and growing the tree has helped our family, especially our children, cope with death, loss, and grieving. Thank you for such a wonderful idea. I hope this helps other families around the country. 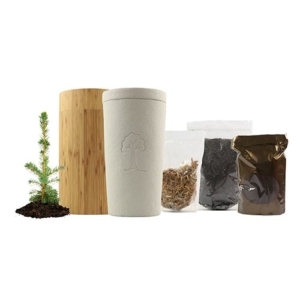 The Eternity Kit with Tree or Plant is a uniquely compassionate way to honor your pet. Their cremated essence, irrespective when they passed, will nourish a baby-tree or baby-plant into a glorious representation of your love. 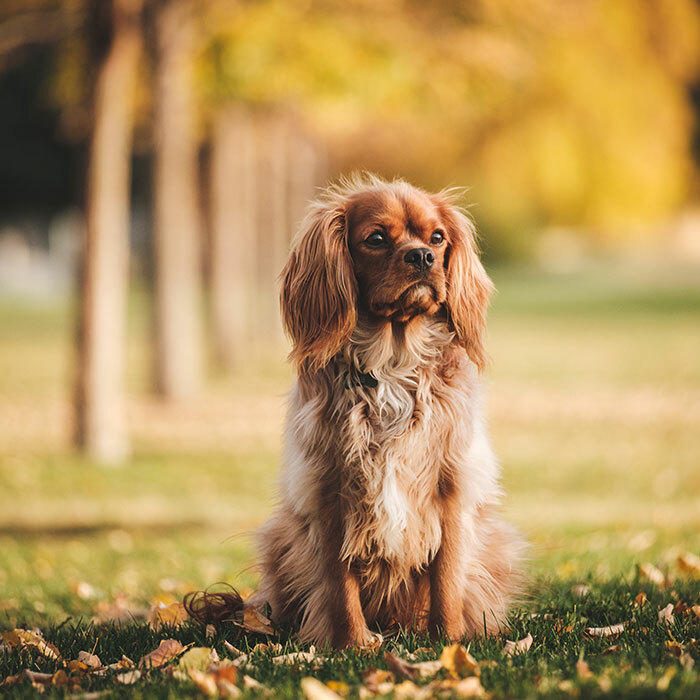 You can now give new meaning and life to your loving companion and choose a tree or a plant that best represents their memory or personality. Whether they were cute and quirky or calm and steadfast, there is a tree or a plant that will exemplify these characteristics. 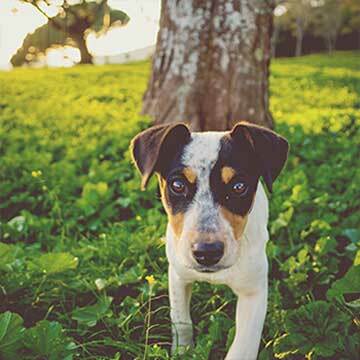 Click here to choose a tree or plant that best exemplifies your loving pet. Once you order and receive this Eternity Kit you will combine the cremated essence of your pet and a proprietary soil mix into an organic capsule. 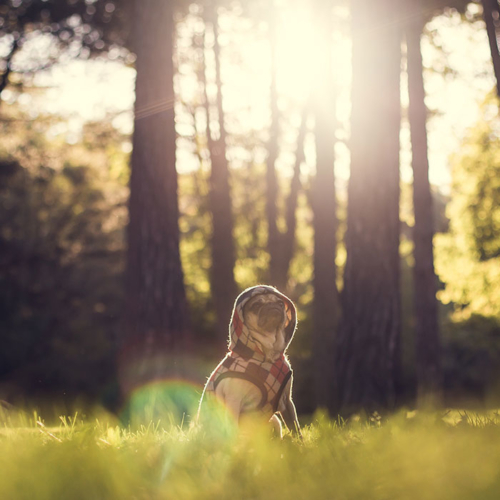 Your eternity baby-tree or baby-plant will then be planted and eventually nourished by your pet’s cremated essence. Your pet will give birth to new life. The Eternity Kit with a Tree or Plant is uniquely compassionate way to honor your pet. Whether your loving pet recently passed away or five years ago, you can give them new meaning in a memorial they deserve. With your purchase you will receive a complete system that will enable you to plant the cremated essence of your loving pet along side a hand-selected tree or plant. 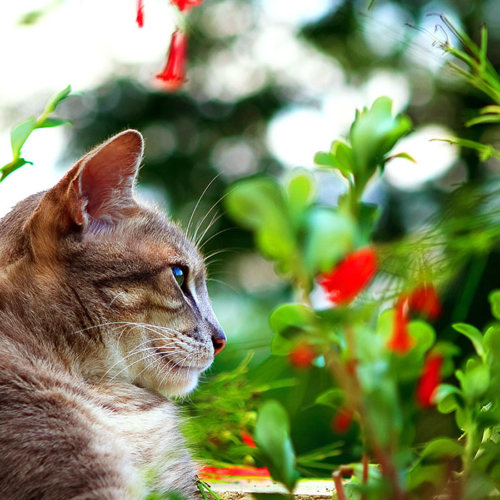 Your pet’s essence will nourish the tree or plant as it grows into a glorious representation of your love. Your loving companion will give birth to new life. 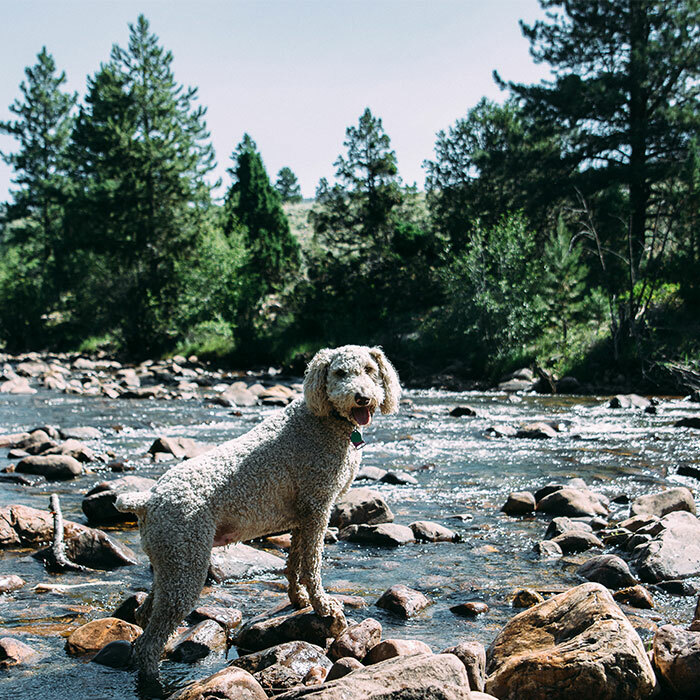 —> Click here to pick a tree or plant that best represents your loving companion. Just received my kit. Going to order my tree next week when I’m ready to bury my best friend. Everything went smoothly and their staff seem to be genuine people. It worked… my kids and I water our plant often. It gives us a family moment in which we stop what we’re doing and remember Punkster and our time with him…as a family. Thank you. Received everything as promised. Quick shipping and great communication during this difficult time. I got an eternity plant for my Frankie and it definitely eased my pain. Now I get to grow and care for a beautiful plant inside my home, where his favorite spot used to be. I recommend this to anyone who’s loved their furry baby and wishes to memorialize them with new life. This was exactly what I was looking for. My sister told me about this product and I’m so happy she did. This is perfect for my little kitty!!! I was worried at first that I did not have a green thumb, and didn’t want to screw it up. These guys helped me decide on the perfect tree that didn’t require much skill to grow. That’s why they only work with baby trees. Happy to say that my tree is growing like crazy and I couldn’t be happier!! I couldn’t imagine trying to do this from a seed or something. Thanks guys!! I was soooo happy to find this. My kids first pet died last week and this made explaining the circle of life sooo much easier!!! You can tell these guys have lost pets too as they truly understood what I was looking to do. What a nice experience. Thank you. I tried to find just the right way to say good bye to my doggy, but didn’t find one. Then I stumbled on this, and I realized I didn’t really need to say good bye!! His brother get’s to visit him whenever he wants now in the backyard. So amazing. Exactly what I was looking for. A simple and beautiful memorial for my dog. Thank you for selling such a thoughtful product. I had the urns of my cats sitting on my mantle for the last few years and now I can create a mini memorial garden. I’m so excited! Beautiful idea! I used it with my Snowcake who is now with me all the time at home. These people were very professional and compassionate to deal with. Such a difficult time for our family and they made the purchase so easy. I must have contact them with 10 different questions and they replied nearly instantly for each. I’m quite happy that I chose this option for our furry baby. We’re very happy with the product received for our loving Mica which now will always be present in our garden. Romina has always been helpful with any questions we had. Our Duque was a beautiful lab who was 13 years old when he passed. I couldn’t bare the thought of having his ashes in a box since he loved the outdoors so much! I wasn’t comfortable with spreading his ashes either because we wanted him close. This was the perfect solution. Every time I see his tree in my backyard I think of how much love we shared. A friend suggested I get this for my Ms. Fluffy…she was our family siamese cat that had been with us since I went to college. I was extremely sad and kept her ashes for like 2 years until I got the eternity plant. I had a really hard time dealing with my beagle, Fion, passing away. But there’s something nice about being able to look out my window and see Fion living in a tree that I planted. Romina was always quick at responding with questions I had about planting the tree and how to care for it. It’s still small so I can’t review the process of it growing, but I am very satisfied with the product and customer service so far.